When it comes to commercial flooring it’s time to get serious. 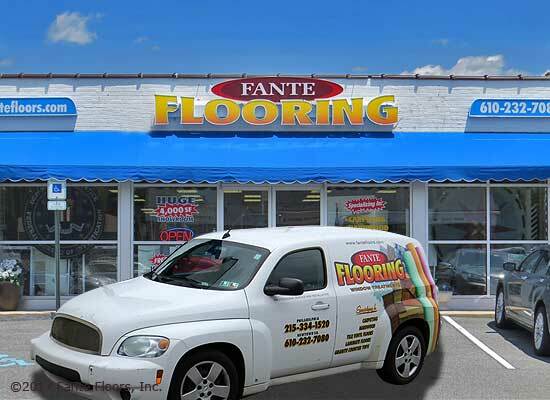 Fante brings the same quality care and attention to detail into your workplace that we do in homes. Not only do we understand the extra urgent nature of scheduling services for business but also that when we work for you, your customers are an extension of yourself. Our installers and staff are trained to provide the highest degree of cleanliness, professionalism and politeness. Of course, to add, we make sure that your floors, carpets and rugs are perfect! 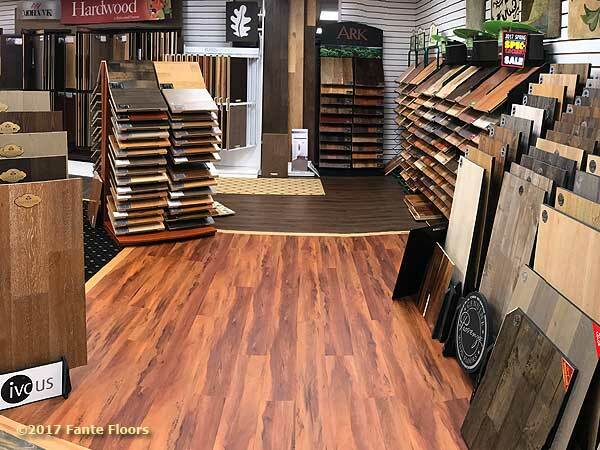 Fante brings you a vast selection of the most durable, capable and beautiful commercial flooring products available today from all the best and most reliable manufacturers. 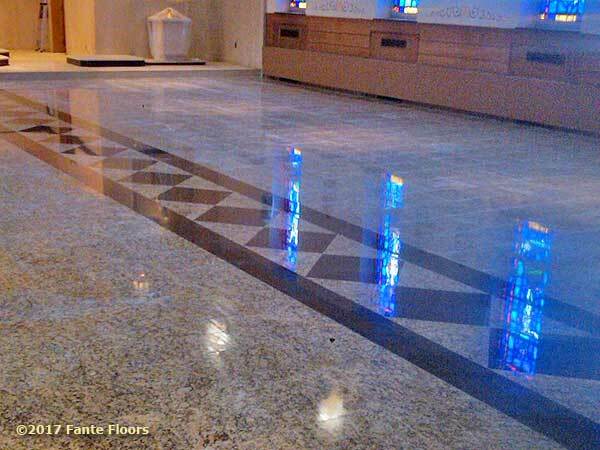 We have an expansive selection of commercial duty floors in our well-lit, easy to review atmosphere. 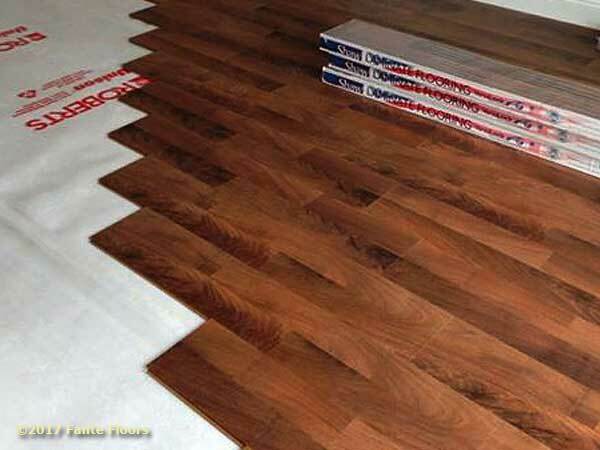 We encourage you to take as much time as you need to tap our experience and determine which flooring option is best suited to your needs. We factor budget and durability while making sure you get the look you’re after! Come on in and see for yourself. We know you're busy, let us help by brining the showroom to you. When we do, we'll bring a complete set of selection for all products that would apply to your interests. 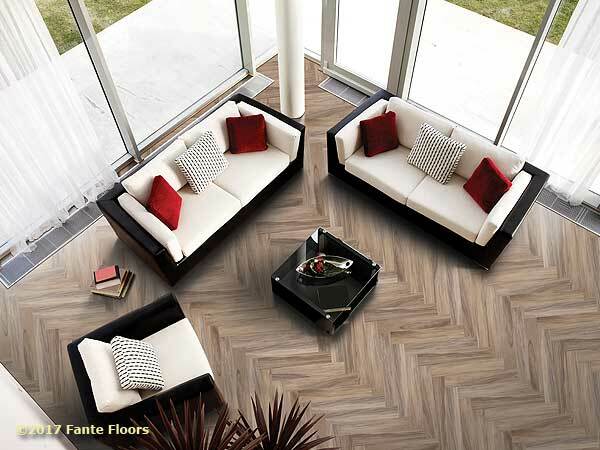 You will get to experience the perfect floor you need in your lighting and in your own space. While not all commercial flooring requirements are high-traffic, isn’t it nice to know you can handle it? The last thing a business wants to do is experience the distraction of floor maintenance or replacement any more often than required. 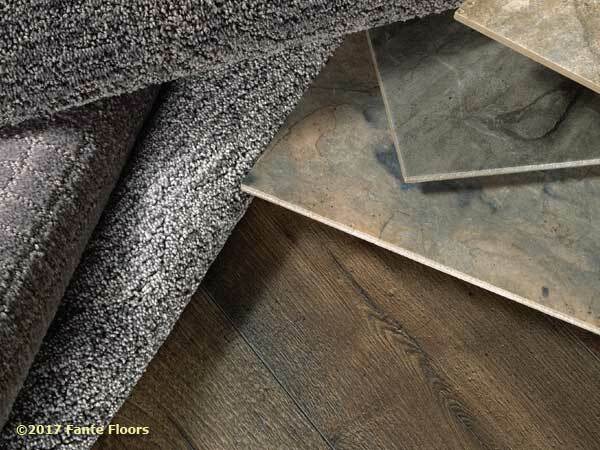 Today’s high-quality flooring products are super low maintenance and are engineered for years of rugged performance even in harsh environments. 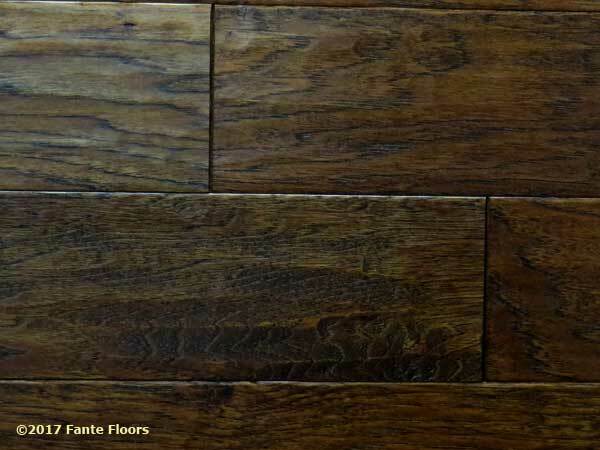 Fante can provide custom cut and installed design creations for your business in nearly all flooring media. 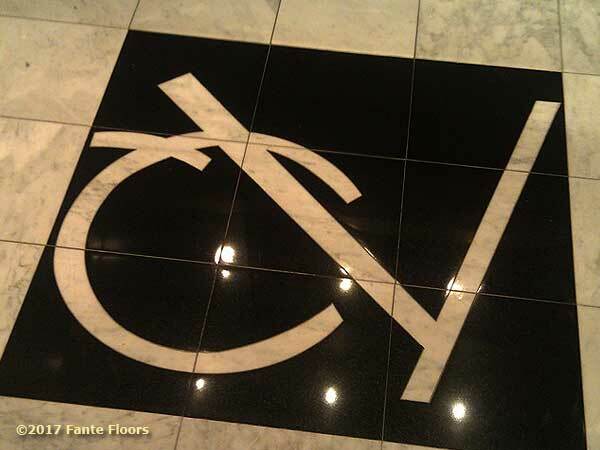 Shown is customers intricate tile logo inlay. This could as easily be an area rug or integrated into a carpet scheme. The only limit is imagination.